At Victory Heating and Air, we recognize that each customer we work with has their own individual needs and desires. We believe that your HVAC system should be uniquely suited to your needs, which is why we specialize in HVAC design and system alteration. As the commercial heating and cooling experts in the High Desert region, we pride ourselves on our ability to create custom HVAC systems that are designed to provide comfort and reduce the overall cost of heating and cooling any facility. Commercial property owners and managers want what is best for their real estate investment as well as for the tenants who are occupying their properties. It is essential that your heating and cooling improvement project goes as smoothly as possible, and we place a high priority on any and all deadlines. Throughout the entire process — including the consultation, design, and installation — we are available to answer your questions and ensure that the project is being completed in a timely manner. At the end of the project, you will have a commercial space with a comfortable environment and a heating and cooling system that is running at optimum efficiency. We also specialize in tenant services and HVAC improvement projects. Whenever you have a new tenant moving into your commercial space, you will want to have the entire system evaluated in order to be sure that no damage was done during the last tenant’s occupation. Our professional HVAC technicians will provide you with an inspection as quickly as possible, and work to improve or alter the system whenever necessary. We are committed to completing the work as quickly as possible for you, so as not to inconvenience you or your new tenants. At the same time, we guarantee the job will be done correctly the first time. Our professional team of experts focus solely on commercial heating and commercial air installations, so you know you will be working with the most qualified team when it comes to air conditioning, heating and ventilation systems for commercial properties. 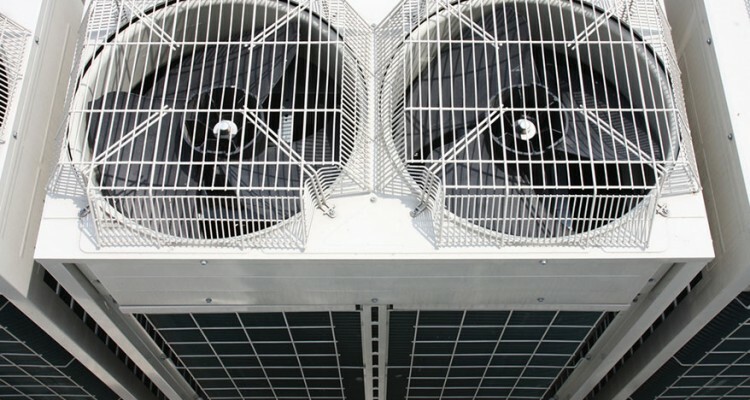 Other HVAC companies focus on residential properties and occasionally work with commercial clients. We are a commercial heating and cooling company who understands what air conditioner you will need or what ventilation alterations need to be made. We pride ourselves on our customized service and personalized approach, and we look forward to hearing from you today.